Local woman finds 15 rattlesnakes in her yard! 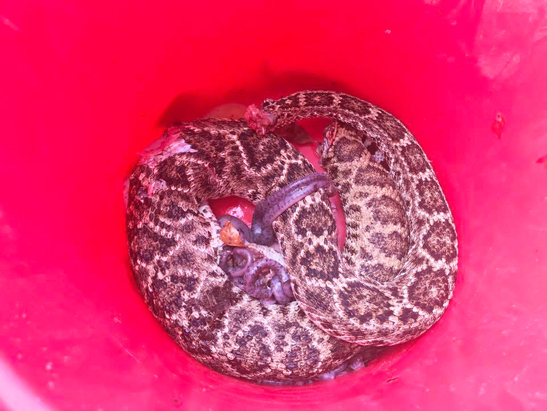 Rio Medina,TX–A local resident, Clara Rose Coble, got the surprise of her life this past week as she walked around her yard checking on the garden….15 Rattlesnakes underneath a bush! 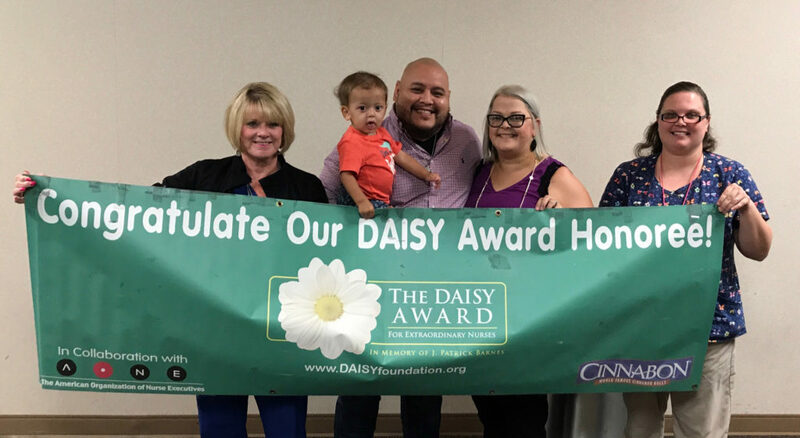 Ruben Rodriguez, an oncology RN at Northeast Baptist Hospital, was recently given the DAISY Award for extraordinary nurses. Pictured with Ruben are (left to right) his nursing director, son Reece Rodriguez, wife Crystal Rodriguez, and a co-worker. Ruben is the son of Ruben and Dora Rodriguez of Devine. 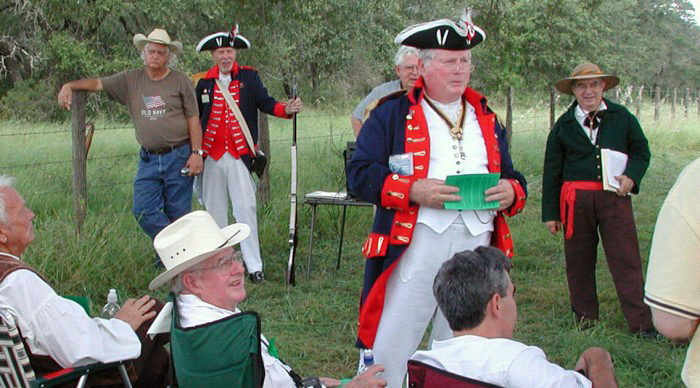 The Battle of Medina was fought approximately 20 miles south of San Antonio. 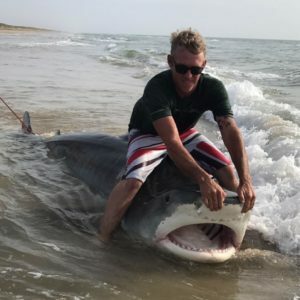 Kevin Karwedsky recently reeled in this huge Tiger Shark on Padre Island National Seashore beach in Corpus Christi. The shark is 12 foot, 7 1/2 inches long. Karwedsky said he caught the shark just past the 3rd sandbar. There were no swimmers around when he reeled in the big one, but you can swim in the area, he says. In fact, “I was swimming there the day before,” Karwedsky noted. Karwedsky, a true fisherm an, is keeping the exact location of the catch a secret, so as not to give his spot away. “Shark fishing is a passion that we live and breathe 24/7. We spend day and night on the sand, working hard to get bait, getting crushed by waves; all to hear that screaming drag and spend a few seconds with these APEX predators,” Karwedsky added. 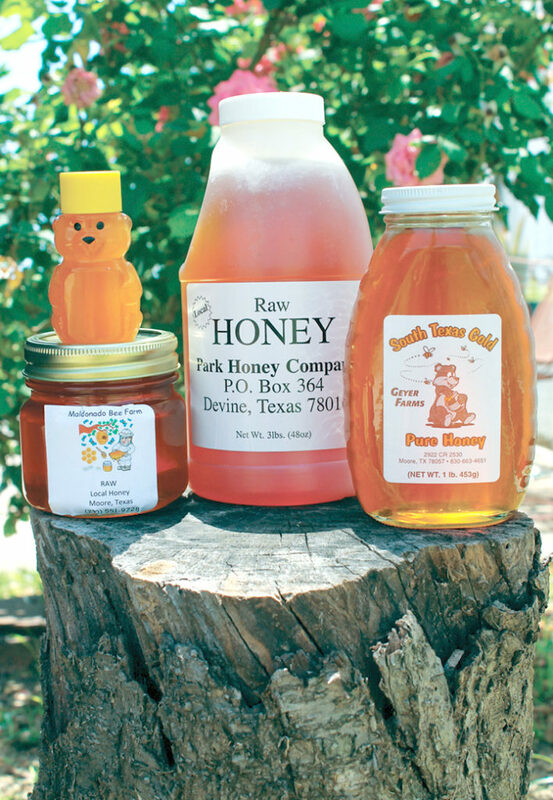 The Maldonado, Park, and Geyer families produce local honey that is sold in Devine. 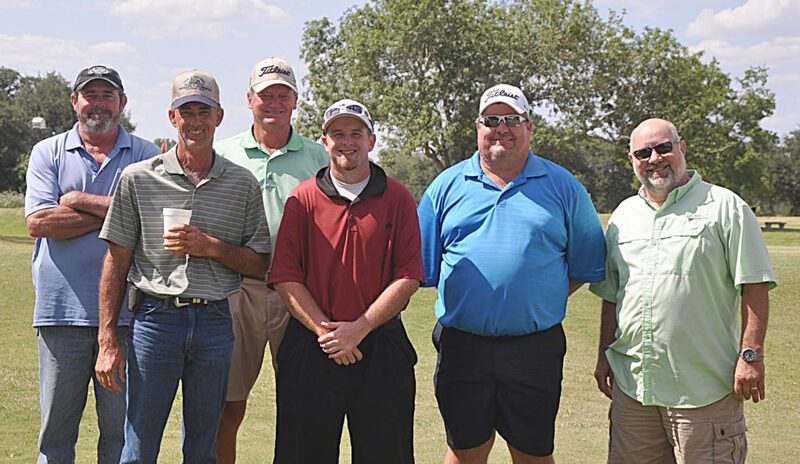 Devine Golf Course pro Cameron Scitern with the winners of the 1st Annual Lone Ranger Scramble Shootout. 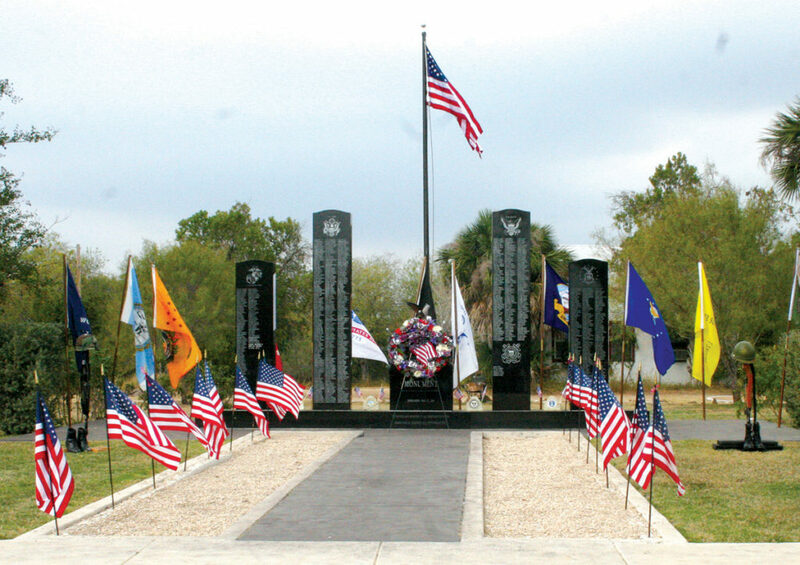 New names for Natalia’s Veterans Memorial can be submitted through Sept. 15. With possibly the best season ever, the 2017-2018 Devine Area Artists’ Series lineup offers concert goers excellent, well known musicians with a variety of musical genres!